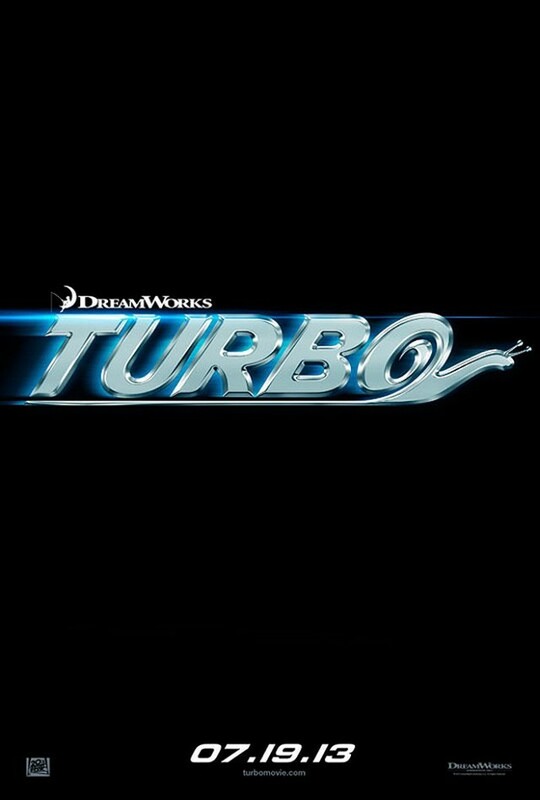 From the makers of Madagascar and Kung Fu Panda, Turbo is a high-velocity 3D comedy about an underdog snail who kicks into overdrive when he miraculously attains the power of super-speed. But after making fast friends with a crew of streetwise, tricked-out es-car-goes, Turbo learns that no one succeeds on their own. So he puts his heart and shell on the line to help his pals achieve their dreams, before Turbo-charging his own impossible dream: winning the Indy 500.